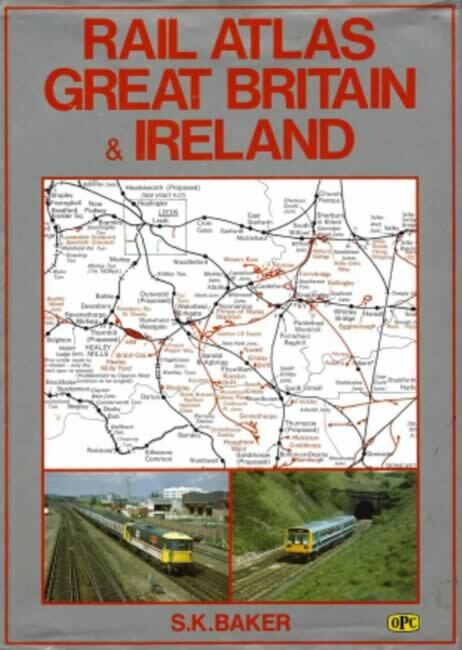 Rail Atlas Great Britain & Ireland. This book is new but the dust cover has become slightly marked and dirty in storage. 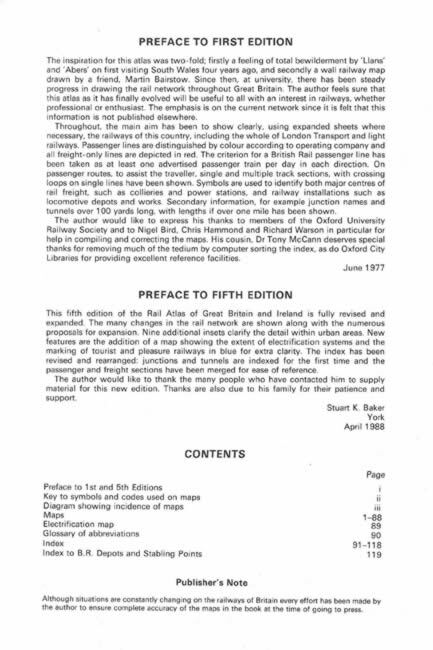 It was written by S K Baker and was published by Oxford Publishing.